SALEM — Lillian Grace (Withrow) Weems, 96, of Salem, died at 7:15 a.m. Wednesday at Blossom Nursing and Rehabilitation Center. She was born on March 5, 1922, in Sallisaw, Okla., the daughter of the late Elmer Pierce and Alice Lillian (Martindale) Withrow. Mrs. Weems was a homemaker and a member of the Salem Congregation of Jehovah’s Witnesses. 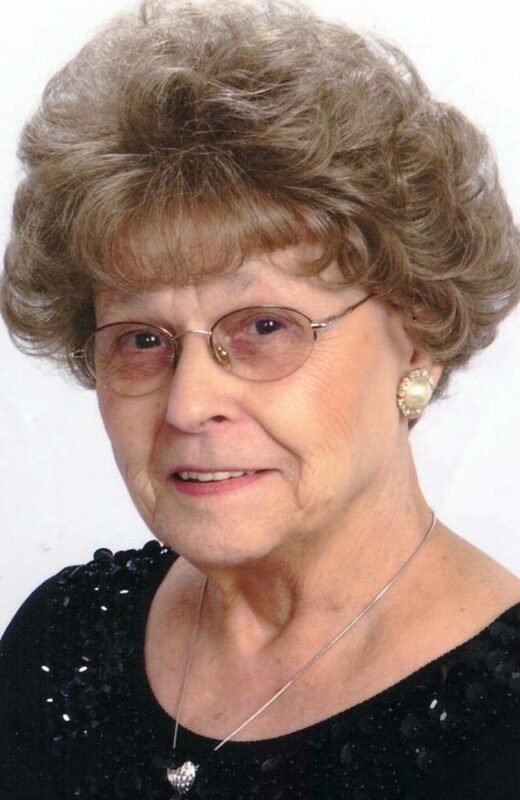 Survivors include her daughter, Donna Tasker of Salem; eight grandchildren; 20 great-grandchildren; one great-great-grandchild; and siblings, Shirley Couch and Kenneth (Rose) Withrow of Missouri. She was preceded in death on Jan. 9, 2011, by her husband, John T. Weems, whom she married in 1992; and a son, Roger Waeyaert. Lillian choose to have a private burial and be laid to rest with her husband in Highland Memorial Park in Beloit.